The item may have present signs of previous use, and the cover may have wear/markings on it. The item also includes the original artwork. Any additional materials( digital/ultra violet codes) are NOT promised to be included. All items ship Monday-Friday-Fast Shipping in a secure bubble mailer. Run time: 92 mins. Language: English. 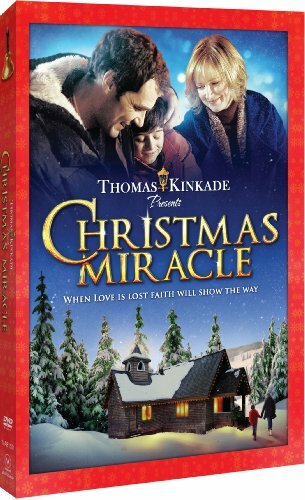 Edwards-Christmas Miracle [DVD]  [Region 1] [US Import] [NTSC] by Williams.